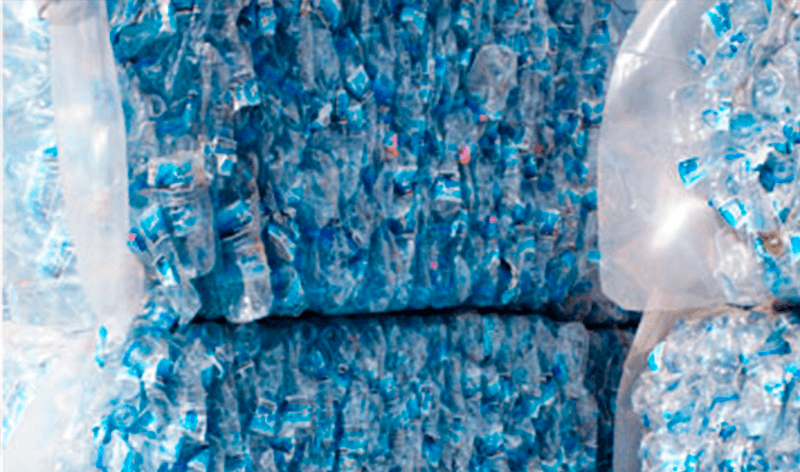 At Acteco, we have a long track record in waste storage and conditioning. We have a strong, strategic presence in Spain with our large capacity, fully equipped transfer plants located in Ibi (Alicante), Naquera (Valencia), Zaragoza and A Coruna, in addition to our logistics operations in Madrid and Barcelona. .
Our plants are equipped with the latest technology in order to correctly manage and store any waste for further processing or conditioning, prior to shipment to their final destination. Preliminary waste analysis. 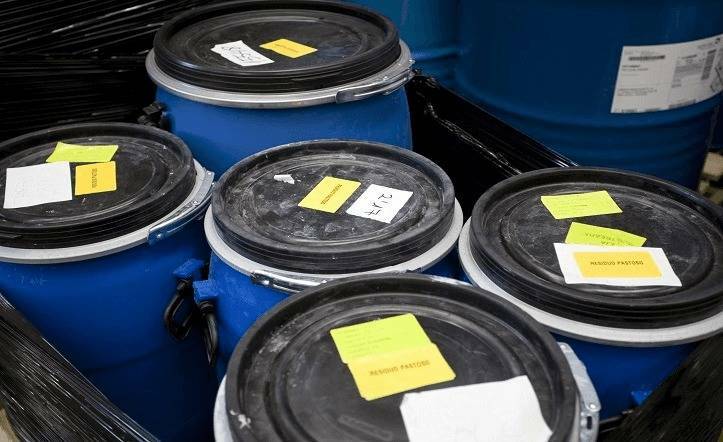 All waste is identified and reviewed to ensure the best processing and classification following validation. We always strive to achieve the best value for money depending on each customer’s specific needs. Waste reception and weighing: We check all documentation, vehicle weight, EWC codes, producer, transporter, etc. Waste identification and classification. We analyse all material received with the assistance of our laboratory for further classification after it is unloaded to our classification belt or triage plant. Conditioning and labelling. We then proceed with conditioning, labelling and storage. 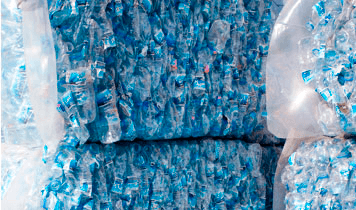 In case of waste awaiting shipment to its final destination, these are grouped by type until there is enough material to completely fill a container, thus reducing the environmental impact of transportation. Any resulting waste is processed at our plant for recovery. 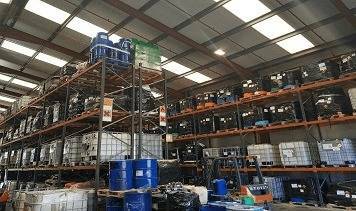 At Acteco, we correctly manage any hazardous and non hazardous waste in full compliance of the current legislation, while providing advice in order to obtain all environmental certificates to successfully complete any audits or inspections.